As Reliance Jio’s commercial launch nears, incumbent telecom operators Airtel, Vodafone and Idea have cut tariff and bundled free calls with data to drive mass market adoption, brokerages said. The industry has been trying various data pricing strategies, with Bharti Airtel, Vodafone and Idea trying innovative price structures. 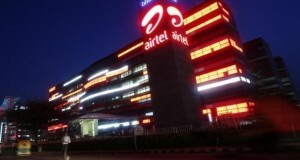 Market leader Bharti Airtel yesterday announced two plans with data tariffs effectively lower by an eye-catching ’80 per cent’. But the Rs 51 per GB data versus industry norm of Rs 250-plus comes with the caveat of an upfront payment of Rs 1,498 for a year. This essentially translates into 30 per cent saving for someone using 1 GB per month data and 37 per cent for 2GB a month users. “In the past, ‘high upfront charge, low recurring recharge’ kind of plans have rarely found mass market appeal, more so when the benefit is spread out over a year. So we conclude that the addressable market for tariff cut plan appears quite small,” Credit Suisse said. 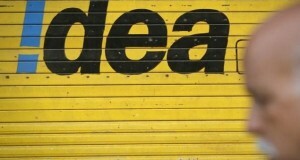 UBS said Airtel, Idea and Vodafone have all increased data quotas on prepaid internet packs. “Our back-of-the-envelope calculations suggest mega saver packs are 35-40 per cent further cheaper than the traditional plans. We expect strong data traffic to compensate for declining data realisations,” it said. 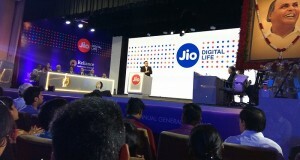 From RJio’s perspective, the key data point is the tariffs and how competition reacts to it. “If the plans are at a discount to current data tariff plans, then does the industry cut tariff to match RJio? Also what is the level of discount, if any, to current plans and how this would impact RJio’s financial case would need to be seen. Voice tariffs though not much talked about are also important,” it said. 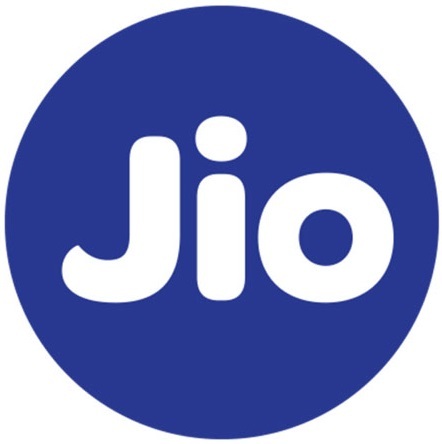 Goldman Sachs said Jio network is now available for free to most 4G smartphone users, with subscribers getting three months of unlimited data, voice and a suite of apps for free. 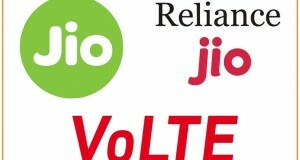 “The response to this new entrant into India’s telecom industry has been positive, with long queues in company stores. We expect Jio to garner 35 million subscribers over the next two years, with data volume growth for incumbents slowing to 50 per cent in FY17 from 70 per cent in FY16,” it said. Next: Facts:Is Jio charging data balance for its free voice calls?